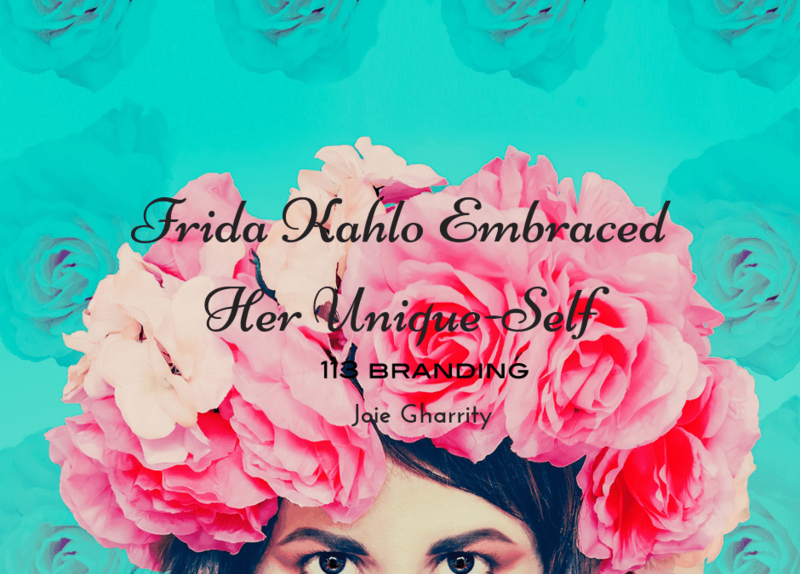 To understand Frida Kahlo, it is important to know a little about her background. Having been disfigured by childhood polio and a near-fatal road accident that led to a leg amputation, Frida is quoted as asking what a person needs feet for when they know how to fly. This tough-as-steel mental attitude is exactly what led her to become one of the most well-known artists of her time period. In her self-portraits, Frida Kahlo often pushed boundaries while playing up every facet of her distinctive personal beauty. Instead of hiding her flaws or attempting to live up to society’s depiction of beauty, Kahlo embraced what it was that made her unique. From her monobrow to her long, flowing skirts, Kahlo emphasized the things that made her feel beautiful. In her portraits, she can be seen draped in floral fabric with her hair carefully styled while striking a regal pose. Having been stored away for the years since her death, her clothing is also said to still carry a hint of her signature scent. In each of her portraits, one can clearly see that Kahlo never held anything back nor did she attempt to fit into some preconceived notion of beauty. Through her self-confidence and determination, Frida Kahlo carved out a style that continues to influence modern culture today. Not only do we still see the influence of her style in the current long, flowing skirts that are still fashionable throughout the world, but we also see how her willingness to break through boundaries to reveal the beautiful strength she held within still holds true today. 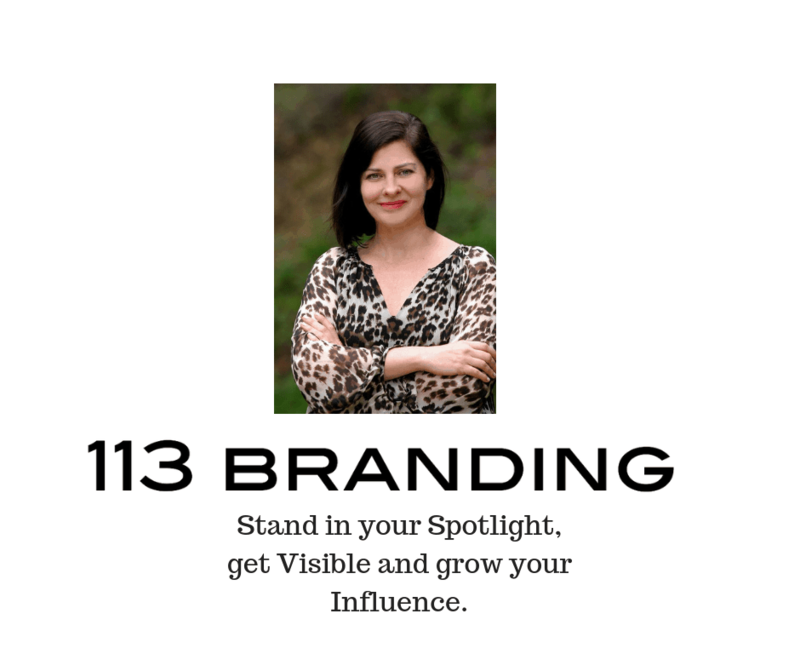 By playing up your own individual style and using it to highlight your best features, you can also stand out in any setting from your personal life and business life.